DOVER, Del. 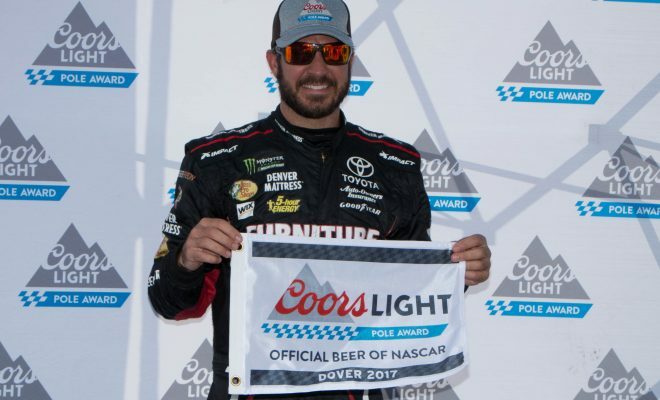 – The only two drivers that have won in the Round of 16 during the 2017 Monster Energy NASCAR cup Series, Martin Truex Jr. and Kyle Busch, will start 1-2 at Dover International Speedway Sunday in the Apache Warrior 400. 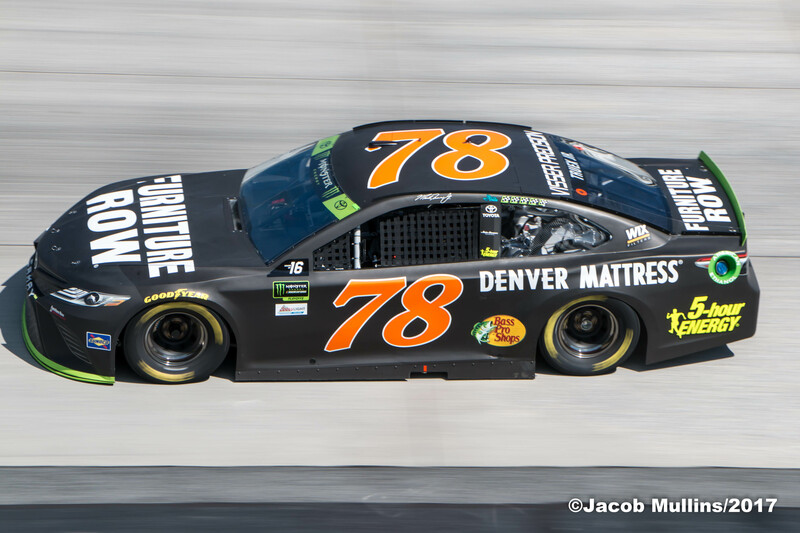 Truex Jr. covered the 1-mile track in Delaware in 22.407 seconds at 160.664 MPH in the final round of knock-out qualifying earning his second pole of 2017 and third pole of his career at his home track. Busch, who has started P1 the first two races of the playoffs, maneuvered the track in 22.445 at 160.392 MPH to earn the front-row starting position. 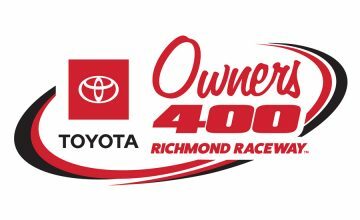 Kyle Larson qualifying third followed by Matt Kenseth and his Joe Gibbs Racing teammate Daniel Suarez in fifth. 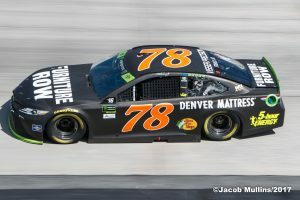 Suarez was the highest qualifying non-playoff driver. Denny Hamlin, another playoff driver was sixth, while fan favorite Dale Earnhardt Jr. will start seventh. This is Earnhardt’s his first single-digit qualifying effort since winning the pole at Daytona in July. Eleven-time Dover winner Jimmie Johnson qualified 17th. 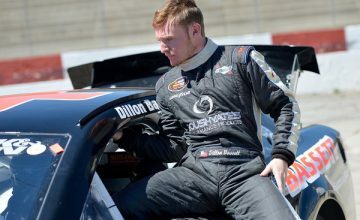 The Apache Warrior 400 from Dover International Speedway will get underway Sunday at 1:00 pm.